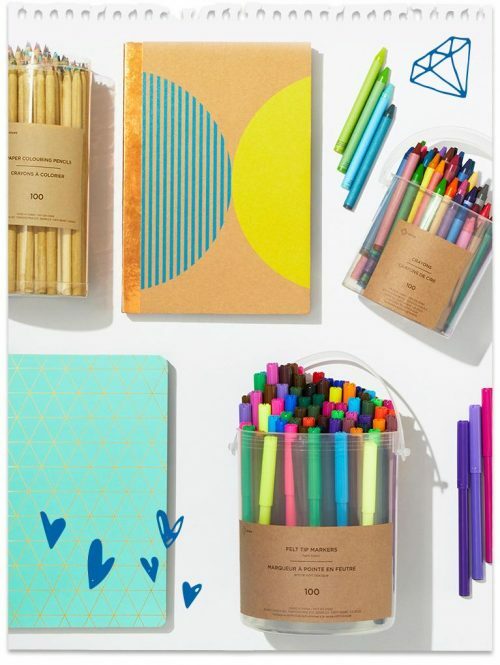 Sears Canada is getting your kids ready to brave the first morning bell by offering discounts on all their favourite fashion labels, and even better deals on stationary sets and all the first-day-of-school essentials. For instance, in the sharp classroom looks sale, you can pick up one tee, one long-sleeved top and one pair of bottoms all for a grand total of just $20! And within the stationary sale, you can do arguably even better in terms of savings. Sears has broken down several stationary sets by theme, and are selling these incredible sets for up to 50% off their advertised value. For instance, this Star Achiever stationary set is being sold for $40, though the actual value of everything included in the set would be closer to $80. Another great offer from the back-to-school sale at Sears is that you can pick up this backpack for FREE when you spend $50 or more on fashion, footwear or accessories. 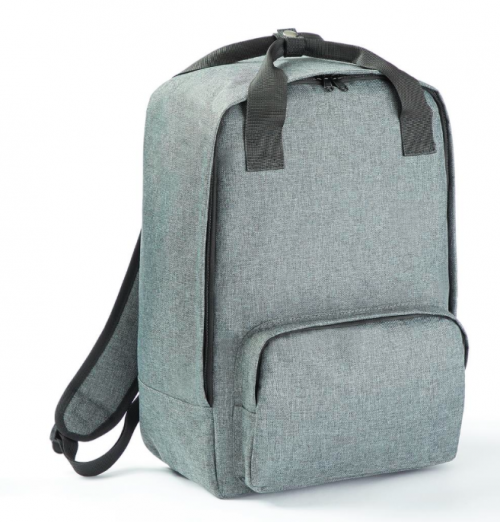 The backpack is valued to be worth $9.97, and it’s available in two colours: grey and denim blue.